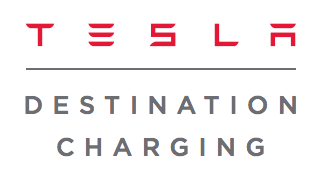 Tesla’s Destination Charging programme provides convenient charging at premium destinations around the world exclusively for Tesla owners. Their charging technology can add up to 68 miles / 100 km of range per hour of charge for visiting Tesla owners. We are proud to partner with Tesla and contribute to the pursuit of sustainable transportation. You can reach our HR team directly on the email address below.